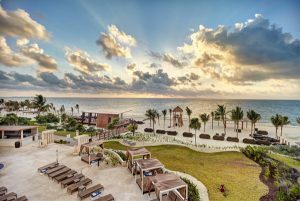 Indulge in the charming atmosphere and lavish accommodations of the Royalton Riviera Cancun Resort & Spa, where luxury meets comfort in paradise. 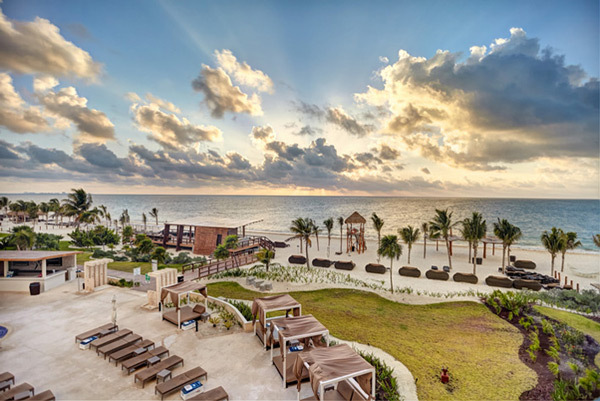 The All-In Luxury™ concept treats you to high-quality personalized service, a selection of room categories, unlimited specialty dining, free Wi-Fi, and fun-filled activities for all ages in this exciting Puerto Morelos resort located in the Mexican Riviera. 1st child stays, plays & eats free when sharing with 2 paying adults. Airfare is not free for children 2 and up. Receive $150 resort credit per room per stay towards Spa ($50), room upgrades at time of check-in ($80) and wine purchase (2x$10). 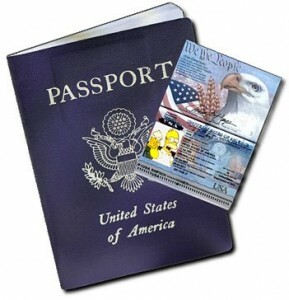 Valid for travel May 1, 2017 – December 22, 2017. Book by November 30, 2016.